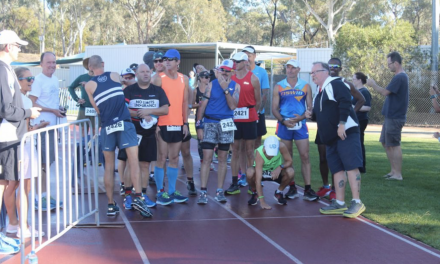 Last weekend saw two events held on Australia Day weekend – the South Australian 100k Track Championships held in Adelaide, and the AAA Racing Hill Climb Challenge (Round 2) in Dayboro, Qld where there were options for a 12hr, 6hr, and 3hr event. 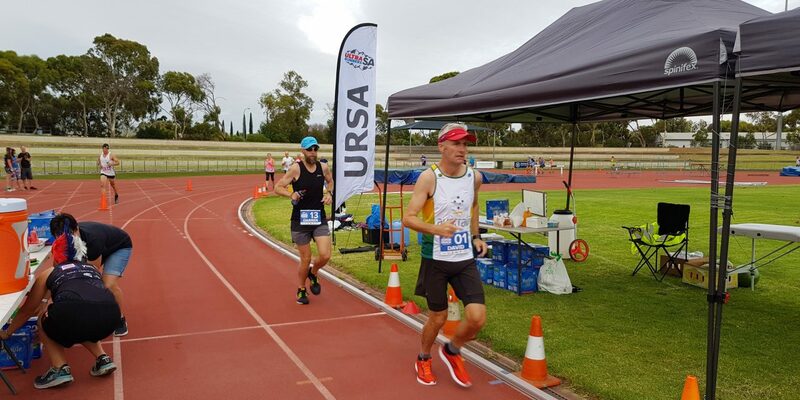 A big field took on Adelaide at the 100k Track Championships, hosted by Ultra Runners South Australia, which kicked off on Saturday and a great contingent of AURA members took to the field, so to speak, for either the 100k or 50k divisions. It was yet another spectacular performance for AURA’s Darren Linney, who secured 1st Male in a whopping time of 7:43:59. It was an event record for the Paradise (SA) athlete, who beat his 2018 winning time by more than 30 minutes. Second to take to the podium for the men was David Turnbull from Glenelg South (SA) who smashed out the 100km in 8:12:03, an enormous advancement following his 8:42:05 time in 2017 for the same distance. Cheryl Symons from Murrumbeena, Vic claimed 3rd Female after completing her 100km in 12:01:58. Congratulations to all those who took on the 100km, including Stuart Hughes (9:39:23), David Billett (11:45:25), Colin Brooks (13:10:09), Annabel Hepworth (14:16:30) and Kerrie Bremner. 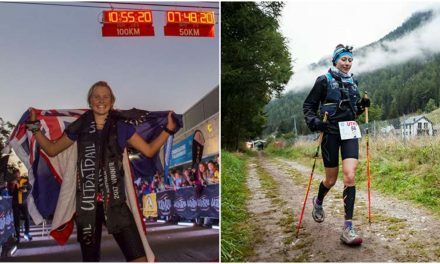 Well done also to our AURA members who competed in the 50km – Graham Tottey (5:07:26), Cherie Rothery (5:55:04), John Nuttall (7:01:29), Ian Hoad (9:11:57), Christian Izzini and Gemma Worland. The AAA Racing Hill Climb Challenge (Round 2) was also held on Saturday and it’s high fives all around to Connie Stevenson who took 1st Female in the 6hr (3am start) and Susannah Harvey-Jamieson who also took 1st Female in the 6hr (6pm start). The next events listed on the AURA calendar include the Cradle Mountain Run (82km) in Cradle Mountain, Tas and the Leaning Tuart Ultra (50km) in Preston Beach, WA both held on Saturday, February 2. Also following on from those will be the inaugural Delirious W.E.S.T 200 Miler kicking off on February 23 with a steady contingent of international, interstate and local runners. Pictured: Darren Linney (no. 13) and David Turnbull (no. 1) competing in the 2019 SA 100k Track Championships. 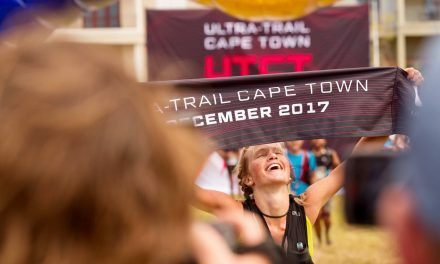 Photograph – Lachlan Miller/Ultra Runners SA.